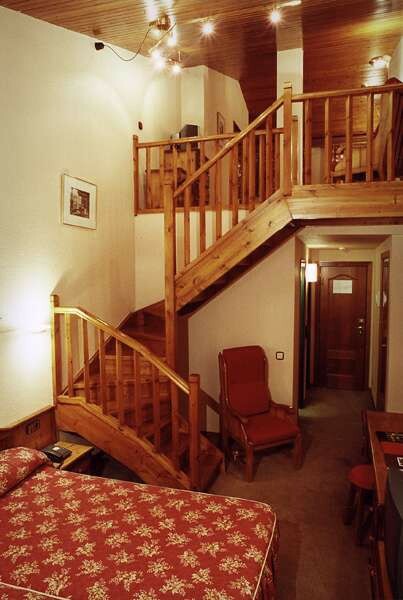 This charming apartment hotel is located in La Massana, at the heart of Andorra and offers fantastic views out over the mountains. Mountain chalet at the foot of the ski-slope. 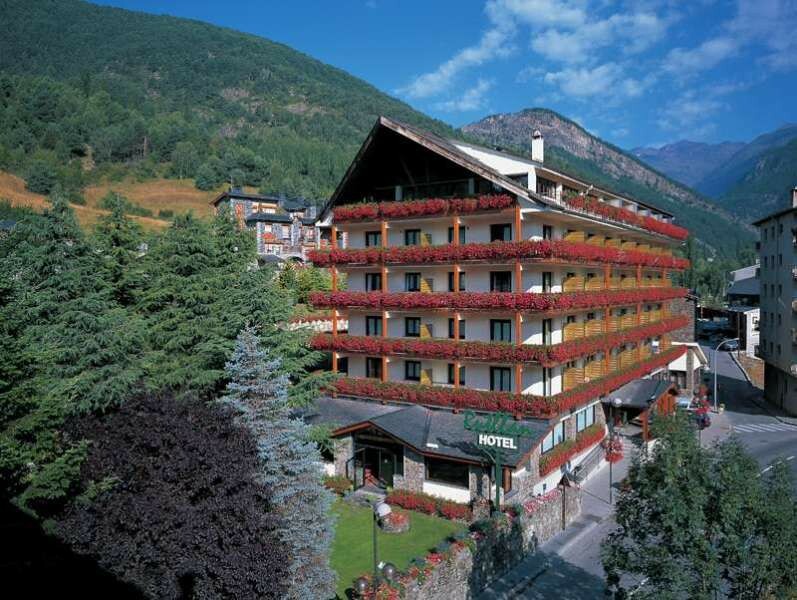 Situated in La Massana, the special location of the hotel Rutllan, surrounded by mountains, provides both the necessary tranquility and the possibility of enjoying wonderful landscapes. In addition, ski enthusiasts will easily access Pal-Arinsal ski resort in winter and the Vallnord Bike Park in summer due to the new cable car from Massana. The people looking for adventures can find there a large range of activities; the hotel also offering adventure and cultural packages conceived to be enjoyed by everybody (see escapades). 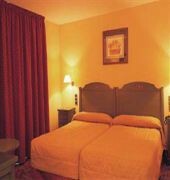 Built in a mountain chalet, the Andorran hotel has 96 rooms, 8 of them duplex, fully equipped to guarantee the entire comfort. 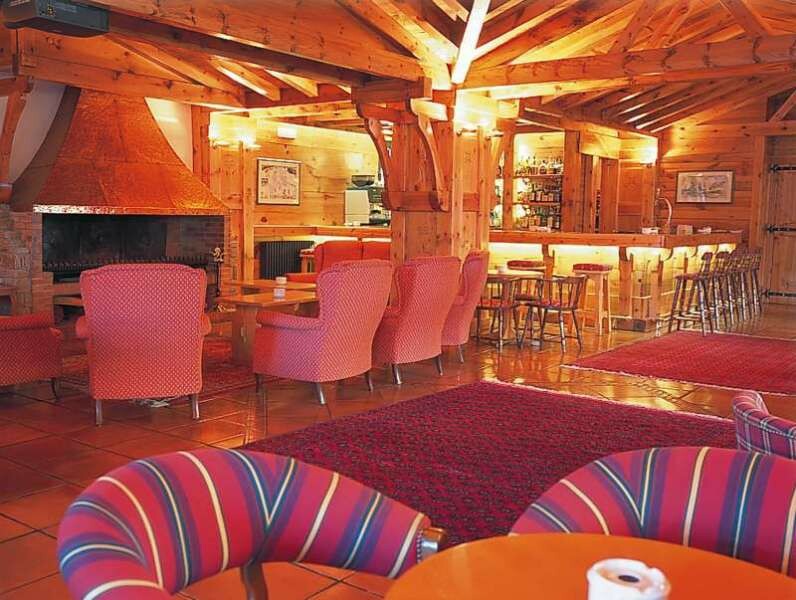 Designed in a mountain typical country style, with the inside made of wood, and all the services are kind and friendly. The hotel's restaurant serves haute cuisine dishes homely made (even the breakfast's croissants are made here). On top of it all, in the summertime, the guests can go for a swim in the outdoor swimming pool, surrounded by a beautiful garden filled with flowers in full bloom. For No-Show, the hotel will charge 100% of the reservation.